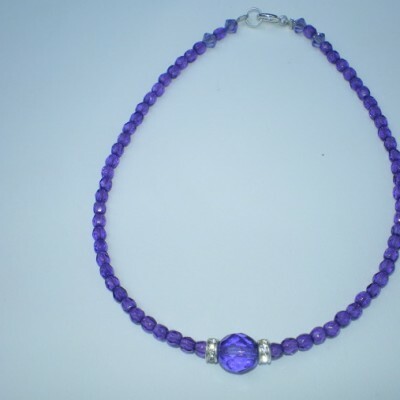 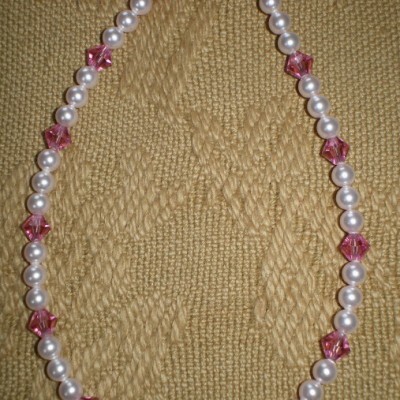 9 1/4″ Anklet with dangle set. 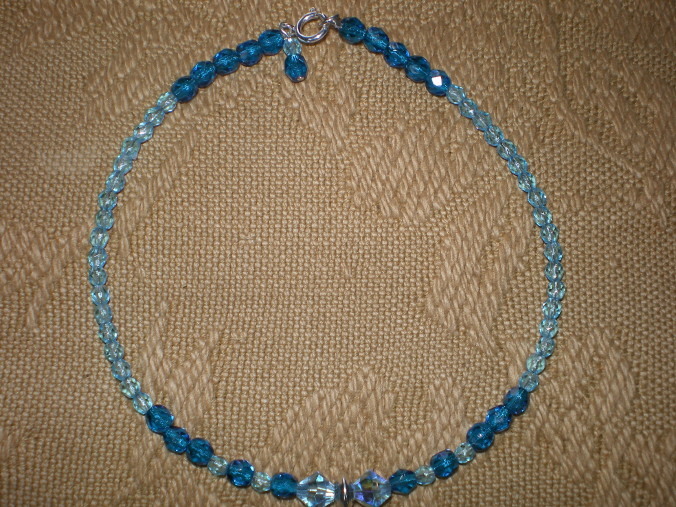 Combination of dark and pale aqua blue faceted fire polished glass beads with 6mm aquamarine swarovski crystals with a sterling silver saucer bead as focal point.Sterling silver spring clasp. 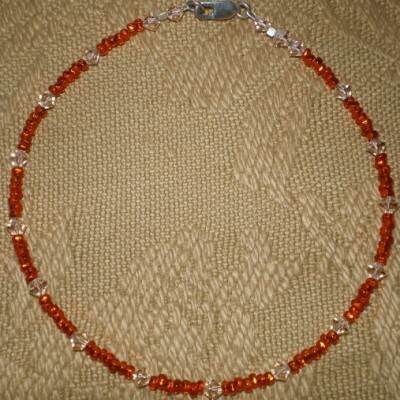 Comes with matching dangle earrings made with sterling silver link chain and S/S ball post.Earrings 2″ long. 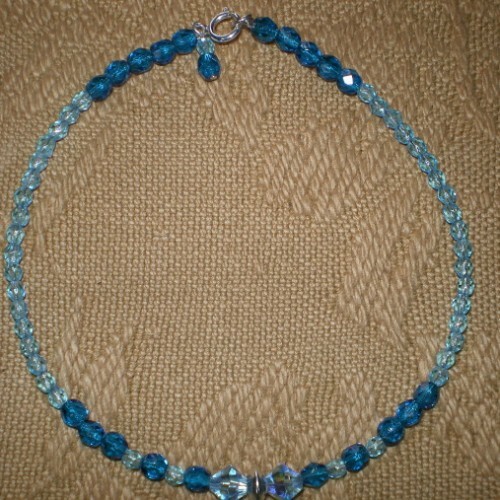 Be the first to review “9 1/4″ Anklet with dangle set” Click here to cancel reply.